A sewer backup is a potentially nasty and expensive event when you own a home. Sewer line repair can also be extremely expensive, as it requires a lot of excavation and potentially street/sidewalk repairs. 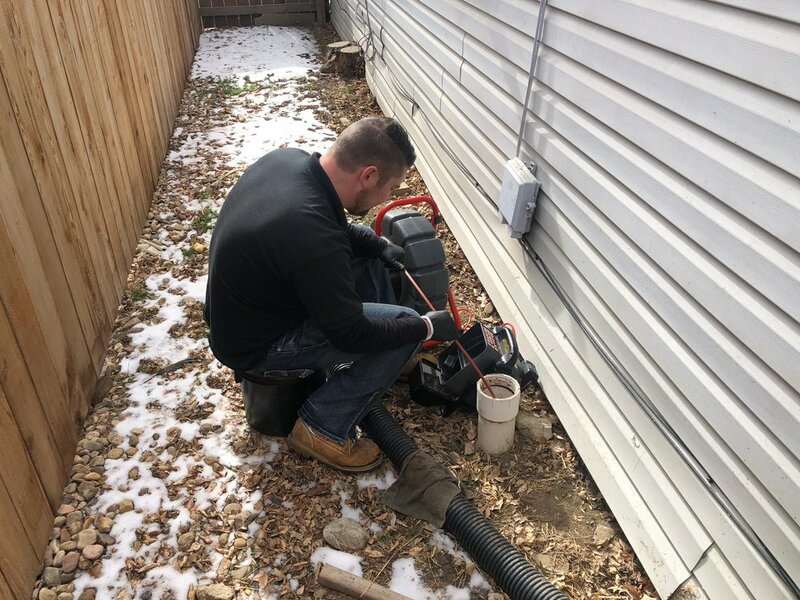 A cheap sewer line repair can cost $5000, and once you get in to the street, it can quickly reach a $10,000-$25,000 repair, making it one of the single most expensive repairs you could face during home ownership. Even brand new houses can have problems with the sewer line. In some construction sites, Roughly 5 to 10 percent of new sewer lines are found to have problems when scoped. Issues such as improper compaction of soil can lead to low points in the line which can trap waste and paper, and it is not uncommon for construction trades to flush materials such as concrete or grout down drains, which often lead to blockages and sewage back up.